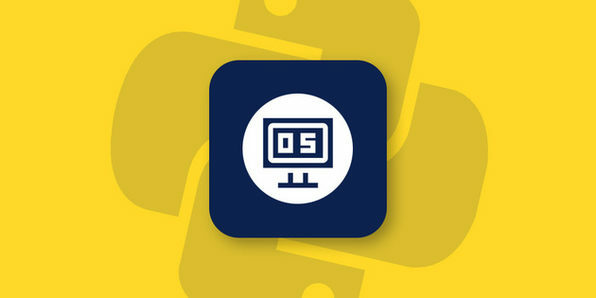 Operating systems are one of the most fundamentally important topics in computing. Any device with a computer, from smartphones to self-driving cars, use operating systems, which puts a premium on people who can competently work with them. This broad course touches on all of the functions within an operating system and the interrelationships between those functions. 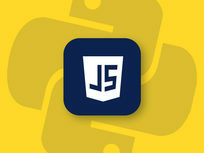 In addition, it has been designed to follow a companion textbook, Modern Operating Systems by Andrew S. Tanenbaum, to gain a deeper understanding of course materials that may be referenced any time. Python is a general purpose programming language that was explicitly designed to be highly readable, making it one of the ideal languages for beginner programmers. 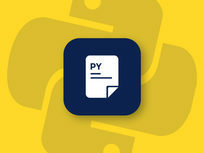 Despite the relative ease to learn, Python is an extremely powerful language, used in the creation of YouTube, Instagram, and Reddit, and commonly seen in machine learning, as well. 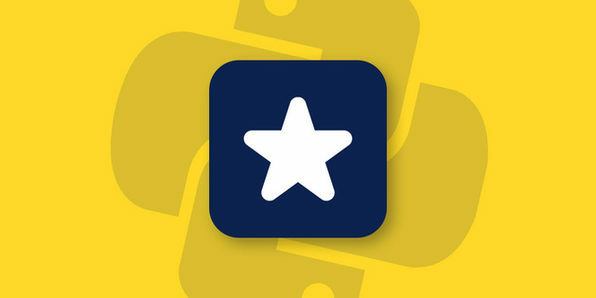 Because Python has so many different uses, there are always many Python programming jobs available that pay very well. After this course, you'll be well on your way to breaking into one of those jobs. 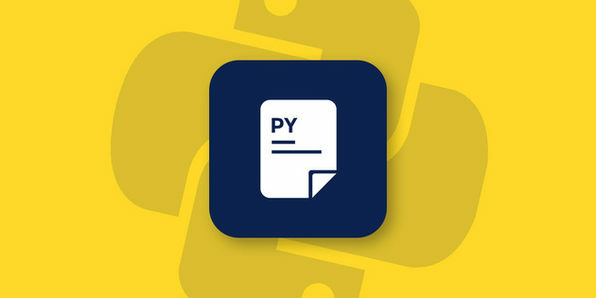 While it is one of the easier programming languages to learn, Python has such broad functionality that programs can rapidly escalate from beginner to advanced. 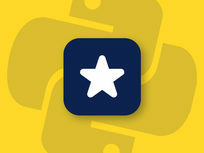 This course confronts many of the advanced features of Python so you can enhance your Python knowledge and be eligible for more complicates, better-paying programming jobs. 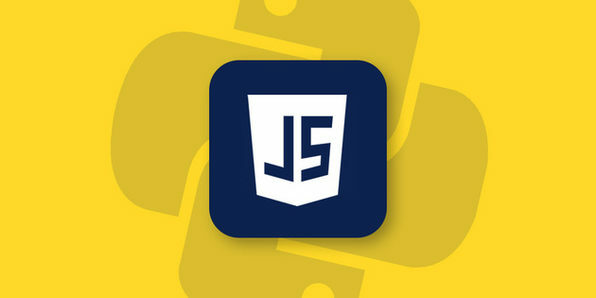 If you want to work in any programming field, you're going to want to take this course.